One of the wonderful things about the entertainment industry is that the possibilities are, quite literally, endless. There are no restrictions on success and it can be achieved at any age! Vivienne is the perfect example of this, having being only 5 years old when she scored a role in a Feature Film! Four callbacks over the span of a month and a role in the movie Little Monsters was hers, who knew decision making was so hard?! Vivienne and mum Kathryn loved the whole experience and sat down with us to chat about it. I was nervous. There were lots of other girls and I made friends with them while we waited. How did you learn your lines? They told me words to say, and then I had to say them in sentences. At the end, because I was so good I got a unicorn! Everyone is really nice and mum was right there. I couldn’t like, get off the fridge for ages and it got a bit boring. On the film set, sometimes we were tired or bored and then I had to fake laugh. How did you feel seeing yourself on TV for the first time? It felt weird but it was really good. What was it like working on the set of a feature film? On the film set, the best parts were all the cool stuff I got to do, like going on a tractor and seeing animals. I made lots of friends. The grownups were really nice. I had to miss a lot of school which was good! I got to meet the person who did the voice of Olaf, and he did the Olaf voice for us. It was really fun. Why did you decide to join Vivienne up to an agency? Vivienne was always adamant that she wanted to do modeling or acting. I was unsure but decided to check it out. I googled agencies and chose Bettina as they had good reviews and were close by. I thought it was a small outlay to give her a chance! I was really nervous! When I saw the other kids I thought they all seemed really confident and quite different from Viv. Some seemed to know the casting agent, I thought she didn’t have a chance. It was hard sending her in by herself. What is the best part of seeing Vivienne working on set? Honestly, I’ve been so proud watching her working – and it is work- so hard. Even when she’s a little tired or bored, she knows this is what she wants and she keeps going. There are loads of breaks and if she ever needs some time, it’s always available. What do you find challenging about having Vivienne working in the industry? The hardest part has been juggling other family commitments. What is it like seeing Vivienne on TV? It was amazing! I loved seeing her up there. It was interesting to see the way it all came together after watching the ad being filmed. It looked great and she looked so comfortable. What can I say but WOW! I never ever thought I’d be eating lunch next to an Oscar-winning actress. It was quite surreal. Everyone is just lovely and by the end of the eight-week shoot, we felt like family. We had representatives from the children’s guardian come and talk to us, to make sure we were comfortable with the process. Because there were some scary elements, they made sure they introduced these to the kids really gently and anything scary they made sure they shot it from angles so the kids weren’t actually there. The amount of people involved was really astonishing, but the kids were always made to feel like royalty. Even the stars let the kids have first dibs at the lunch table. As parents, we were always really nearby and set up with monitors if we couldn’t directly see the children. There was a nurse on set and two dramaturgs who looked after the children and coached them. By the end, they were all true actors. Anyone who works with toddlers will know that one is enough and two can be a nightmare! But Sammy has been making it work with her gorgeous twin girls over the last couple of years when they’ve been booked for some amazing campaigns. She chats to us about what it’s like having twin toddlers on set and also their experience working as a whole family for Elevit. Why did you decide to join the girls up to an agency? It sounded like a fun thing to try – The girls are identical twins and I had a lot of people saying they would be great. First they had to have a good reputation, some great opportunities for the kids and, of course a high standard professionalism – treating the children well. The great reputation, track record of amazing clients, word of mouth from others in the industry, and ease of communication. What was it like taking them to their first casting? What is the best part of seeing the girls working on set? Being with them and be able to ‘work’ as a new mum, it was a great thing to look forward to. It’s so much fun being on set, everyone always loves and takes such good care of the kids. What do you find challenging about having the girls working in the industry? The older the twins get, the harder it is to keep them under control! What is it like seeing the girls on TV for the first time? We especially love seeing the girls on TV and hearing when friends and family also see them – we have family in Adelaide and they are always delighted when they show up on the screen. What is your favourite job that the girls has done? They are all so fun, Elevit was so memorable as it was with all three of us and the girls were still such little babies. It was shot so beautifully and such an incredible experience. 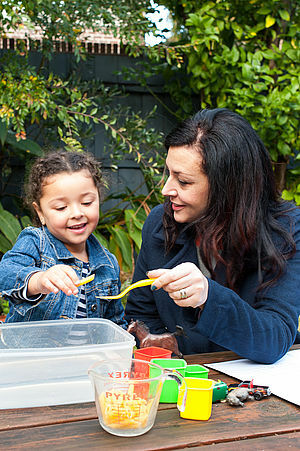 Do you have any advice for parents with young babies wanting to get into the industry? Just go for it, listen to what they have to say and don’t take it too seriously. Everyone’s motivation for joining this exciting industry is different, for some they simply want to see their name up in lights and their face on billboards around the country. For Tilly’s mum however, she just wanted to see her little girl get her confidence back. 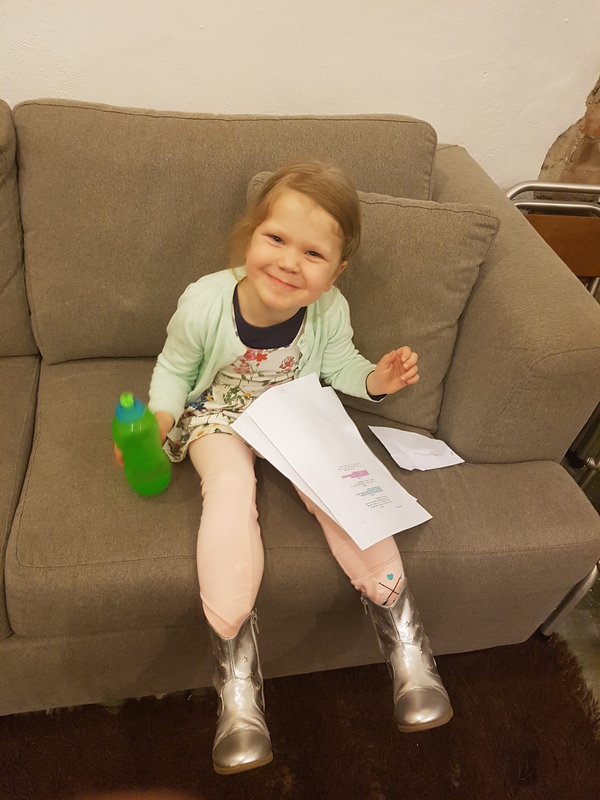 After attending many auditions and booking some amazing campaigns, Liz has seen her daughter come to life again and has been kind enough to share their story. Why did you decide to join Tilly up to an agency? Because Tilly’s younger brother has Autism and for four years she spent the whole time waiting at Paediatrician or therapy appointments and the confident happy little girl was losing her confidence. We had been told more than once that she was so photogenic and could be a model and one day I just googled child models and applied to Bettina after reading lots of reviews. We had hesitation and received lots of comments about signing Tilly up initially but anyone who knows Tilly and our family see only the joy it brings. I think I was more nervous than Tilly. Thank goodness for the emails from Bettina especially the Castings Guides that tell you what to do, what to wear etc. It is very strange as you are there only a few minutes and I don’t usually go in so have no idea what happens. Tilly was very lucky in that she got the job on her first casting. Now she just loves going to the castings and meeting people and having fun. What is the best part of seeing Tilly working on set? Seeing her come alive. For all the stress we have sometimes getting there – either on time, or without spilling drinks down our white tshirts – it makes it all worthwhile seeing her having fun, doing what she loves and so naturally. What do you find challenging about having Tilly working in the industry? After Tilly’s Xbox commercial we received lots of media feedback about her being dressed up to look like a mini adult and wearing makeup which was hard to take as a parent and a little confronting and my instinct was to comment and protect her. They seemed to miss the whole concept of the ad was to make her look like a mini adult. However I’m glad that happened right at the beginning as it made us so much better at what we do, it made us realise that this is what happens when people judge someone without knowing and what celebrities go through all the time, that you need to be thick-skinned but with a smile and a wonderful heart. What is it like seeing Tilly on TV? It’s funny. It’s still a bit surreal, even now. Tilly’s Dad is worst he googles and YouTube for weeks searching for her commercials etc and he usually finds them first. The longest wait was for the AHM Medibank ad which was played throughout the Big Bash when all Tilly’s friends parents were either calling or texting saying we’ve just seen Tilly on telly and we still hadn’t. In the end we set the TV to record all night and ended up forwarding through the cricket and just watching the ads. We always get great feedback from her friends and they say it’s so lovely and weird having Tilly on their TV in the front room with them. But what I love best is how Tilly is just Tilly – there is no bragging or drama about her, it’s just her “job” and we are so lucky to have found her dreams early on and help her to realise them. The beauty industry is thriving at the moment with perfectly painted faces becoming an increasingly popular trend. Cosmetic stores such as Mecca and Sephora are expanding on Australian shores, with the cosmetic industry expected to bring in $4 billion this financial year, and the beauty industry $4.9 billion. Statistics time! In the US, studies indicate that 54% of girls aged 12 – 14 wear eye makeup and 45% wear foundation. The studies also show that 80% of kids at the young ages of 9-11 use beauty and personal care products, with 42% using them because it provides a sense of confidence. While these stats can come as quite a shock, other research indicates that students who wear makeup achieve better grades in school, and it is all to do with the confidence that the makeup brings. The beauty products make the individual feel a sense of overall enhancement in their self-esteem, attitude and personality. From an agency perspective, we believe in encouraging body confidence in a completely different way! 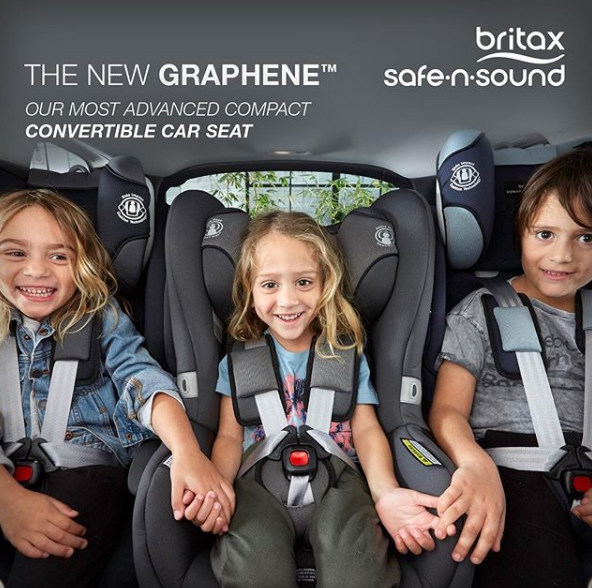 We believe that kids should be kids, and our clients emulate that in their advertising. They are not looking for mini-adults, they want real kids. When children are called in for castings the rule of thumb is minimal to no make up with natural but neat hair. So when a child books a job for the first time, it evokes a sense of joy and pride, knowing that they were chosen purely for just being them, rather than masking themselves behind a face of product. When the child is on set a makeup artist may do some touch ups using a small amount of makeup, but this should only enhance their natural features more. Here at Bettina Management we are firm on the idea that kids should act their age, as they have plenty of time to look like an adult later. We can understand where the influencing is coming from, with young beauty bloggers popping up left right and center. 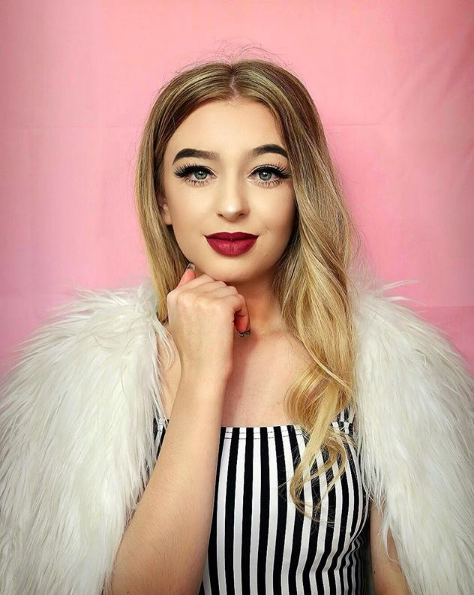 Popular makeup artists such as Lauren Curtis, Shannon Harris (Shaaanxo), and Chloe Morello can sit pretty with a full-time career as a YouTube star with a combined following of over 10 million subscribers. Popular Youtube beauty guru, Reuben De Maid, has amassed a following of over 95,000 Youtube subscribers and 180,000 Instagram followers at just 12 years old. 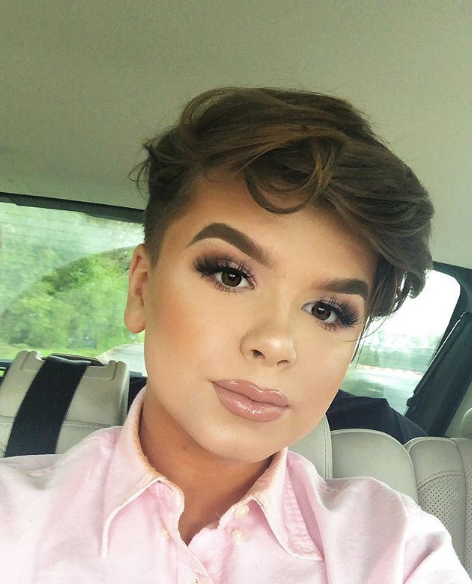 We also have Anastasia Kingsworth, 17 years old and 458,000 YouTube subscribers, and 10 year old Jack (makeupbyjack) with 467,000 followers on Instagram. Being a model as your first part-time job isn’t a typical pathway, but Hanna makes it work! As one of the few regular models of Cotton On’s teen label, Free by Cotton On, Hanna’s modeling career is taking off in front of our eyes. Cameron, Hanna’s doting dad, has been on this journey with her every step of the way. We got the chance to speak to Hanna and Cameron about this experience and hear things from their perspective. How long have you been with Bettina Management for? My first casting was a bit nerve-racking but it was very exciting and it went pretty quickly actually. What has been your favourite job so far? Why? My favourite job so far has been all my shoots for cotton on free, because I have a lot of fun doing them and they have a great crew and the other girls I do it with are amazing and really funny. What’s the best part of working on set? The best parts of working on set are that you just have a really good time with the people you’re doing it with and taking the photos reminds you that you’re going to be seen and it makes you really excited. What did you find difficult on set? The only things I found difficult were getting nervous that when all these people see your photo you get a thought about what they are going to say and their thoughts on you after they’ve seen them. How did you feel seeing your photos online for the first time? I was so excited and my hands were shaking and I was all tingly but I still got a bit shy every time someone wanted to look at it. What things have you learnt from working in the modelling industry? I have learnt how to walk properly on a runway and how to just relax when someone was taking a photo of me; I have also learnt how to deal with peoples thoughts on me and take them all positively. What do your friends say when they see your photos? They say they look so good and I’m really cute and I’m good at what I do. My dream job is to become a Victoria’s Secret supermodel but still study biology, physiology and zoology on the side. Why did you decide to join Hanna up to an agency? We decided to join Hanna up to an agency mostly to gain guidance and an experienced idea of how to proceed carefully with her career as a model. We have a friend of a friend who is a portrait photographer. We asked her who had a good reputation in the industry of child modelling and Bettina was their first choice. What was it like taking Hanna to her first casting? Very exciting for both of us. It was a very positive experience, the staff were very positive and enthusiastic. What is the best part of seeing Hanna work on set? By far the best part of seeing Hanna work on set is seeing how happy she is to be modelling, she’s smiling for the entire time. What is it like seeing Hanna in print? It was a little surreal at first but now it is quite normal. Seeing her in a shop window recently was especially exciting. What do you find challenging about having Hanna work in the industry? Probably the late notice of some castings that are held by the clients and also the repetitive paperwork involved. In what ways has working in the industry impacted Hanna in her life? Her self-confidence has grown immensely since her first job. I think she doubted her abilities at the start but she just gets in and gets the job done now. She listens much better to direction now than before. Be patient, it doesn’t always happen overnight. Judging your child’s maturity is also important. It has to be the child that wants to do it. How do you feel about the use of social media such as Instagram to promote Hanna as a model? Hanna and Lukas have Instagram accounts for modelling. Neither of them have received work through social media but I think it is important to get their profile out there. I manage and have 100% control over their accounts. We are so proud of all of our talent for all of the hard work and efforts they have gone to this year! Here are some of our favourite achievements of 2017 and a recap on the crazy year that was. In September Bettina Management had the honour of attending the Telstra Perth Fashion Festival, one of Australia’s premier fashion events. Bettina Management hosted a model search competition and in just 2 days received almost 500 entries. From that we narrowed it down to 20 kids for the runway finale and from that we crowned our 2 winners – Josh, 13, and Jamilla, 7. 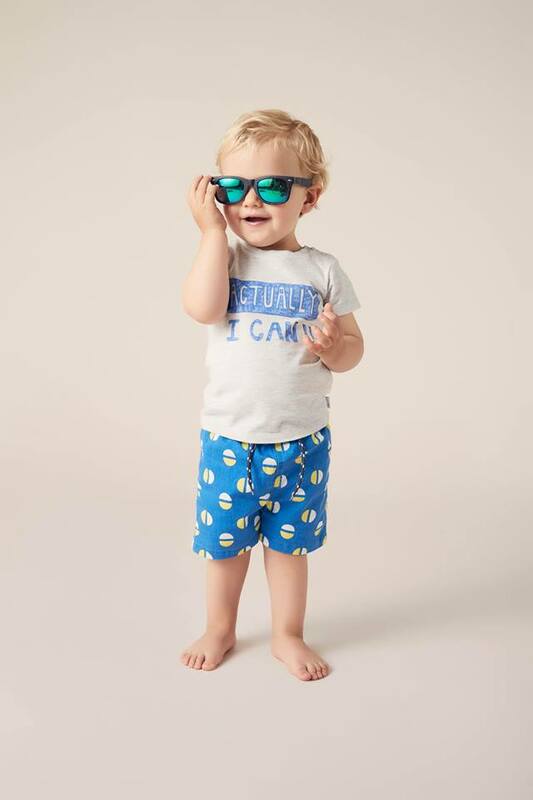 Mack, at only 1 year old is taking the child modelling industry by storm! 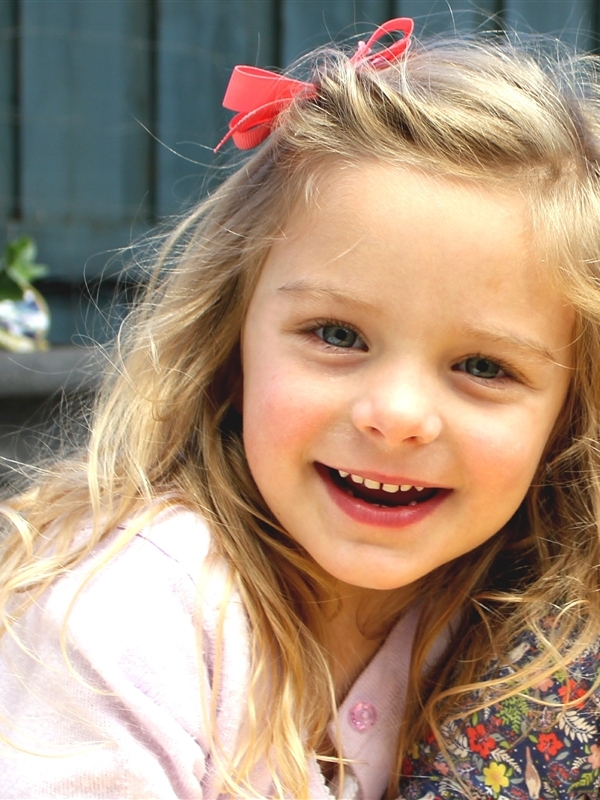 Just this year Mack has booked shoots and TVC’s for Pumpkin Patch, Seed, Bonds, Mitsubishi and Myer. Some of our Talent has been lucky enough to shoot overseas this year. 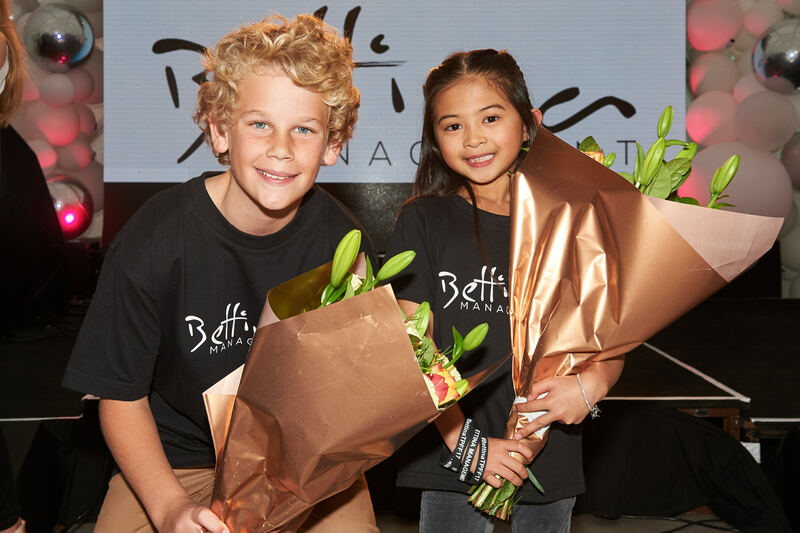 Phoebe was flown to Bali for a Fila Kids shoot, and Brodie went to Malaysia for a Vicks shoot. These kids along with a parent had all flights and accommodation paid for, spending money for food while they were there and they were paid for the work they did whilst they were there too! One of Bettina Management’s very own, Celine, landed a lead role on a new TV Series on ABC Me, Mustangs. Mustangs was a comedy-drama about girls abandoning the sidelines and starting their very own all female team, their local club’s first. The girls juggle their new soccer commitments with the rollercoaster that is teenage life. The whole series is now available online to watch on ABC’s iview. This year there has been a serious increase in demand for families, siblings, cousins and even grandparents. So we have decided to open up a whole new families division, currently complimentary to all families who already have a child on books. 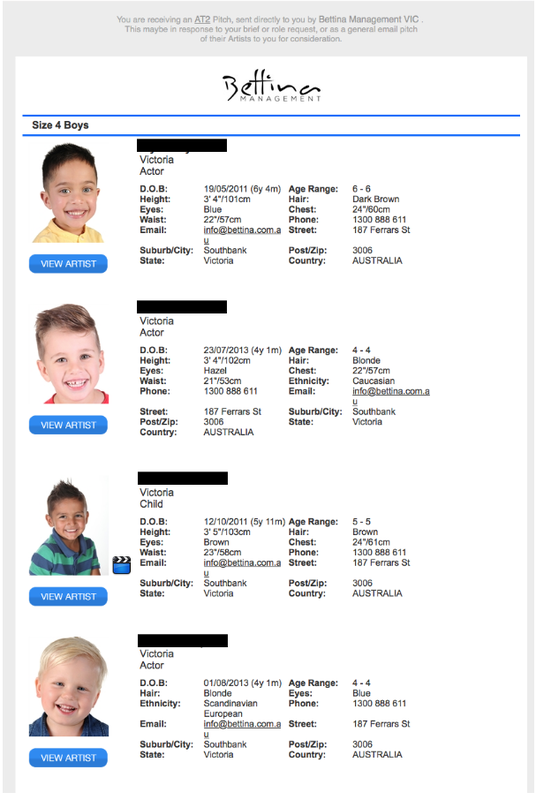 Recently we have had real families booked for several of our clients including Cengage Learning, Hippy Australia, Britax, Elevit, Bank of Melbourne, Johnson & Johnson, Target Australia and more. Shilah is one of only about a hundred people in the world known to have Uncombable Hair Syndrome (UHS). This is an extremely rare genetic disease, characterised by straw, white or silver blonde frizzy hair that cannot be combed flat. 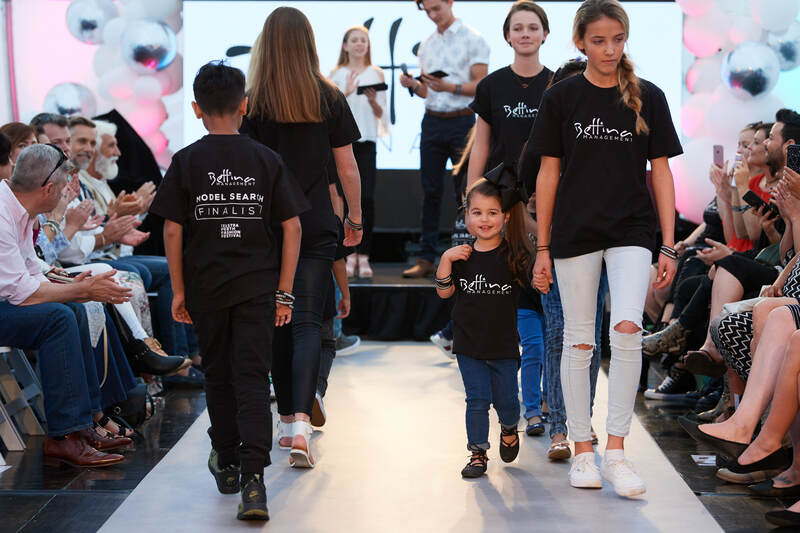 Over the past few months Shilah has become the latest global news sensation, with articles in the Daily Mail, Mirror, Pop Sugar, Global News and made one of the cover stories for That’s Life Magazine. 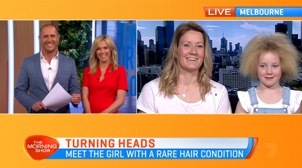 To top it off Shilah and her Mum were on Plus 7’s The Morning Show! Shilah has completely embraced her unique look and enjoys being an inspiration to others to be proud of who they are. 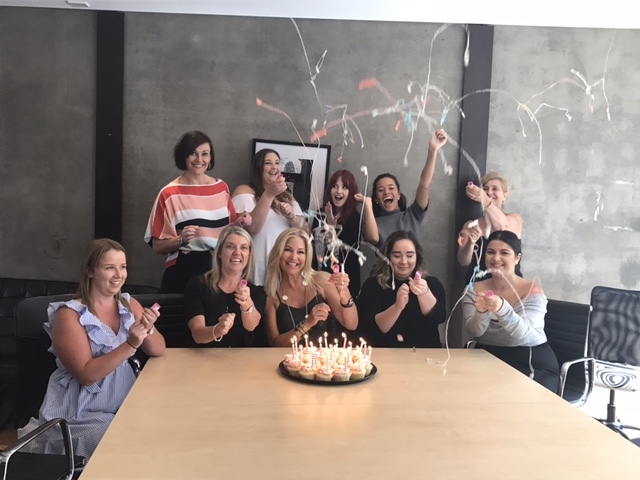 Bettina Management celebrated their 25th birthday this year! To celebrate being a quarter of a century old, we visited our clients in all states and brought along cupcakes and goodies with us. We received lots of thank you notes from our clients who thought it was a lovely gesture. We also held a competition for all new applicants of our birth month that gave them the chance to win a $250 Target Voucher. A little celebration at the Bettina Management HQ was held as well, with some cupcakes of our own and party poppers! This year has been one full of excitement and chaos! We can’t wait to do it all again next year. It is no secret that there are some pretty serious perks of working in the entertainment industry. One of the biggest perks of this industry being able to work internationally. This may be all flowers and rainbows for an adult; to be classed as a jet setter, bragging on Snapchat and Instagram about the cool place you get to go next or what you’re up to today. For a kid model, however, there are other factors to consider. There is the obvious, will the parents be available to take them, if they work can they get the time off, etc. However, there are several factors that need also to be considered. You’re going on a holiday! There are some major benefits of working overseas. The most obvious reason being that your child, will get to experience what can feel like a whole new world. Soak up the culture, try new foods, buy eccentric things, and experience a completely different climate. Generally speaking, the client will pay for the child plus one parent’s flights and accommodation. They usually also receive a daily amount of money each day to spend on food and other incidentals, or food will be provided for them. Keeping in mind each client is different! You’re gaining even more experience! They have an opportunity to get some insight into the industry and gain real-life experience on set. Most importantly, they get to have fun! Pen pals! If there are other kids on set, they may not have come from the same place you did. With the way social media and the internet has taken over, there are ample ways for the kids to keep in touch and stay updated on each other’s lives. Even more experience, not many kids can say that they were flown to another country for a photo shoot. This not only builds their professionalism on set, but it also allows them to understand diversity and learn how to adapt to different situations. Exposure is a massive perk of international work. 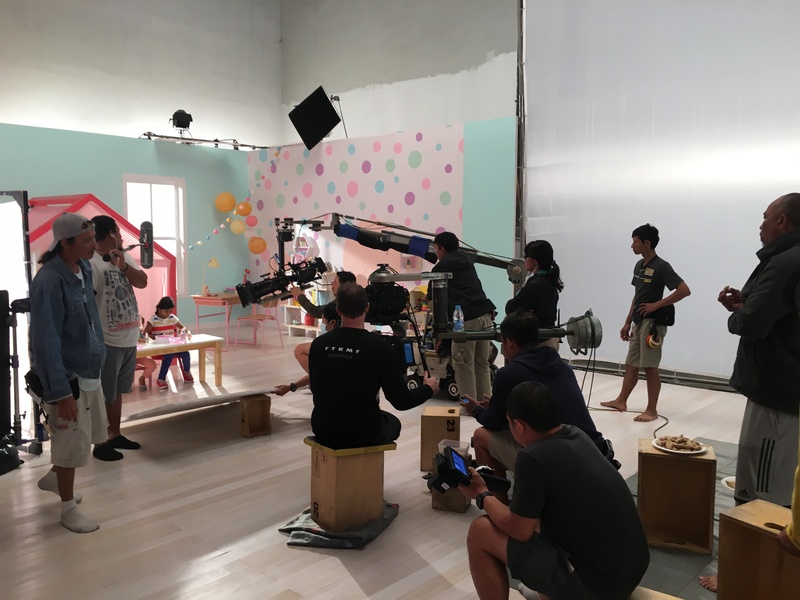 If your image or TVC is going to be aired overseas, it widens your child’s demographic in the industry, while also increasing their reach in future potential work. It’s not all shopping and sunshine. At the end of the day, you are not in a different country purely for a holiday. Whilst you may have scored some time off work to get there, you are still required to be present the whole time your child is on set. Technically, you could almost think of it as a business trip for you and your child. Depending on what the job is will depict the length of stay at the chosen location. For example, one of our talent, Brodie, filmed a TVC in Malaysia, where he stayed for 5 days. 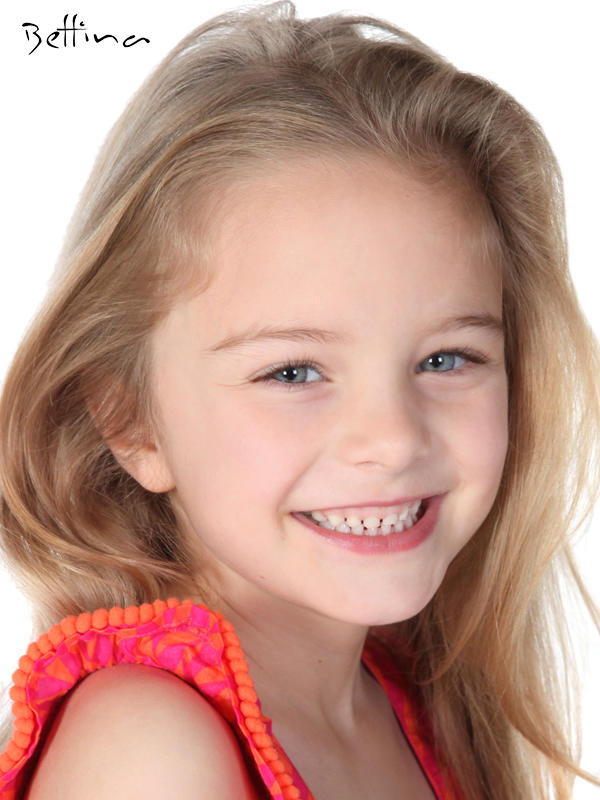 On the contrary, another child of Bettina Management, Phoebe, went to Bali and only stayed 2 days for her shoot. While you should treat these opportunities as a working holiday, they will provide amazing memories for your family and is an incredible experience for your child. We have had lots of children travel overseas to work for amazing brands and the feedback is always glowing! So make sure you are prepared but most of all, enjoy the experience.